As 1945 dawned, the Allies were on offense everywhere against Imperial Japan. MacArthur’s forces were mopping up in the Philippines. Long-range U.S. bombers were pounding Japan from bases in the Marianas. 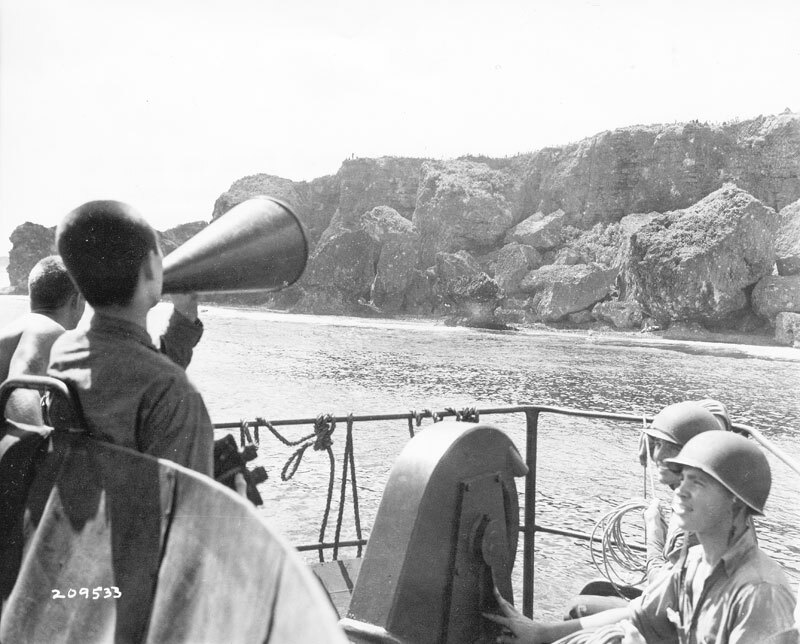 In February 1945, U.S. marines landed on Iwo Jima, a small volcanic island that would provide a haven for damaged B-29s and a base for their fighter escorts. MIS teams were with each of the three marine divisions. 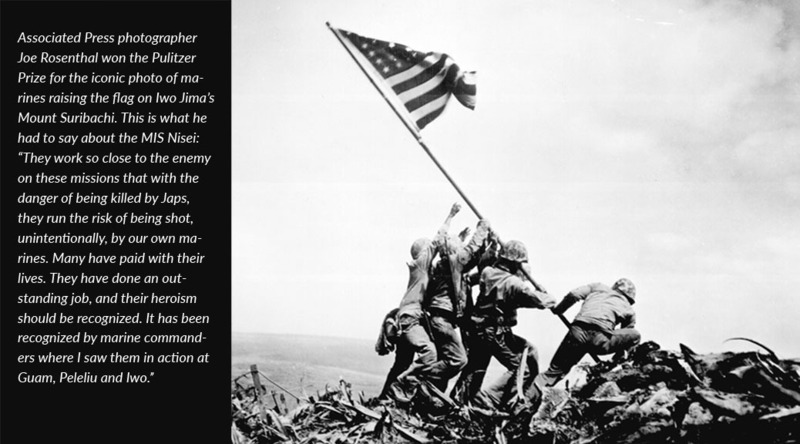 In the war’s bloodiest fighting to that point, the United States suffered 26,000 casualties, including 6,800 killed; the 20,000 Japanese defenders were wiped out, with the exception of 1,000 who were captured or surrendered, many thanks to the MIS Nisei. Okinawa came next. The battle there began on April 1, 1945, with what some authorities say was the largest amphibious landing of the war. 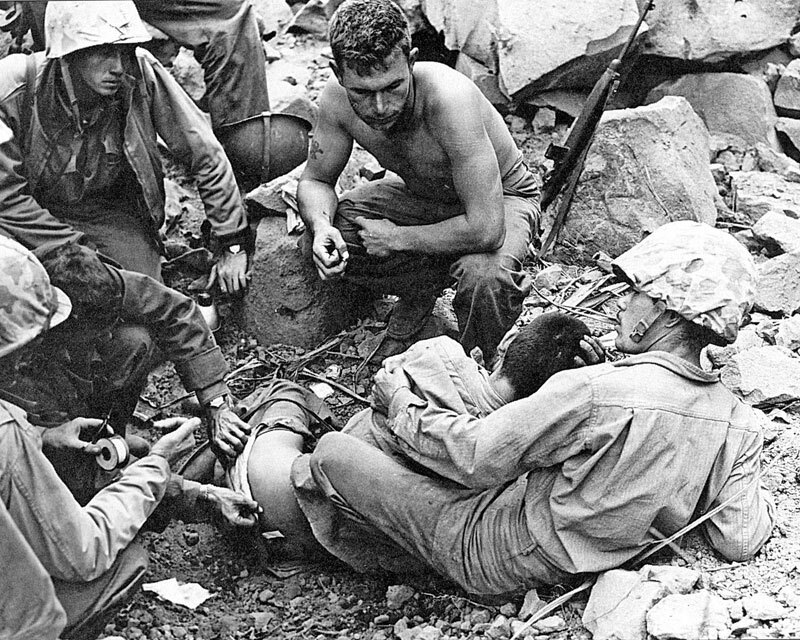 Months of vicious fighting killed almost a quarter million people, including 12,500 Americans and more than 100,000 Okinawan civilians. Hundreds of MIS language specialists were deployed for this climactic battle. 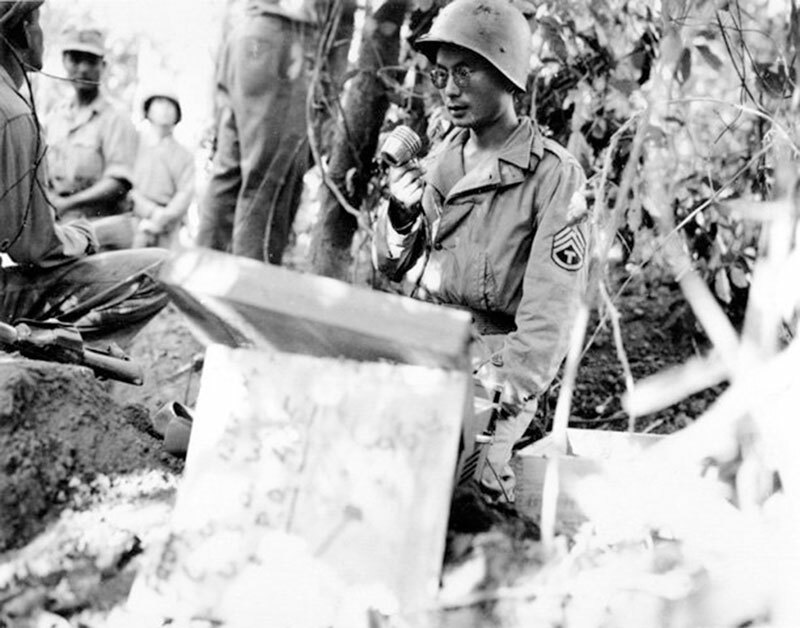 So great was the demand that 200 Nisei were pulled out of basic training in Hawaii and sent directly into the battle. Meanwhile, in Minnesota, the MIS Language School had outgrown Camp Savage and moved to Fort Snelling. 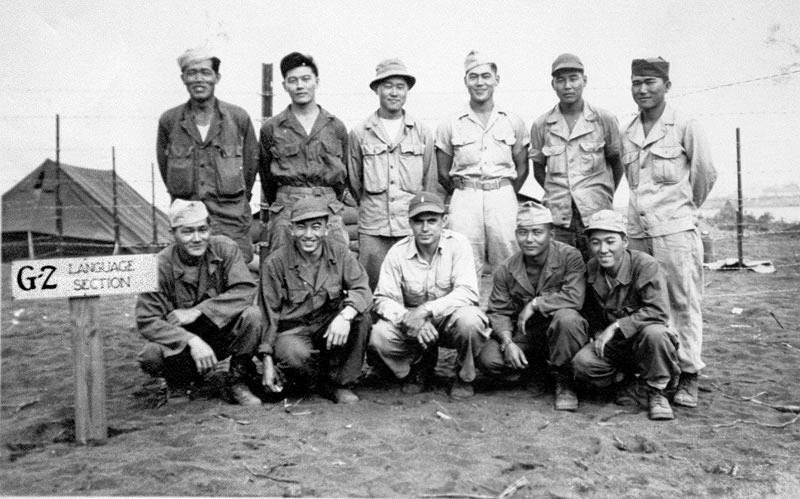 Many other Nisei linguists continued to serve in Guam, the Philippines, China, Burma and dozens of Pacific outposts, everywhere they were needed against a stubborn enemy. Still others were preparing for Operation Olympic, a massive invasion of Kyushu scheduled for November. 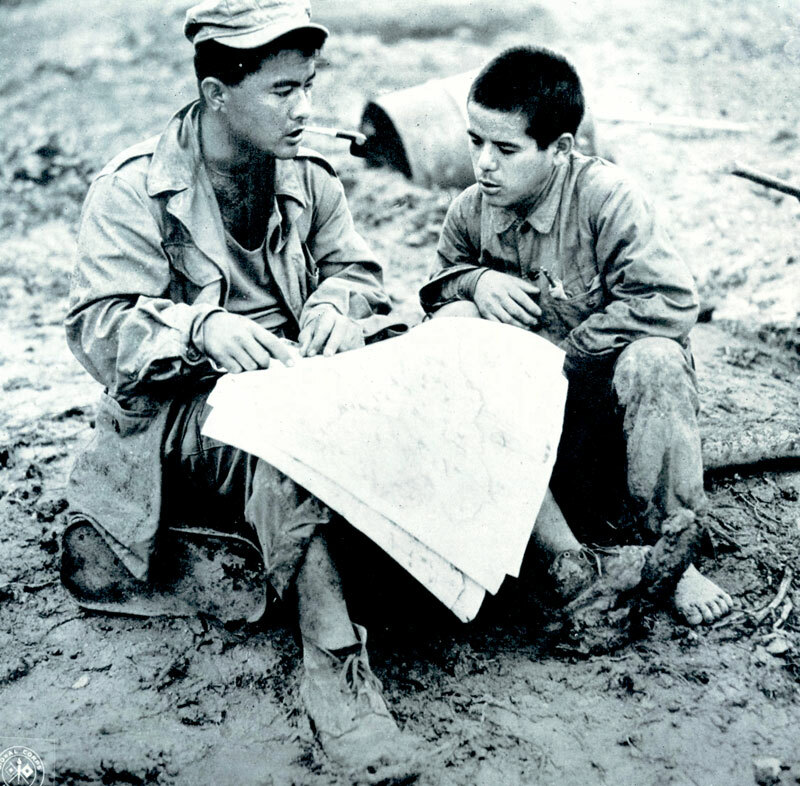 And planning had begun for Operation Coronet, the invasion of the Kanto Plain the following spring. 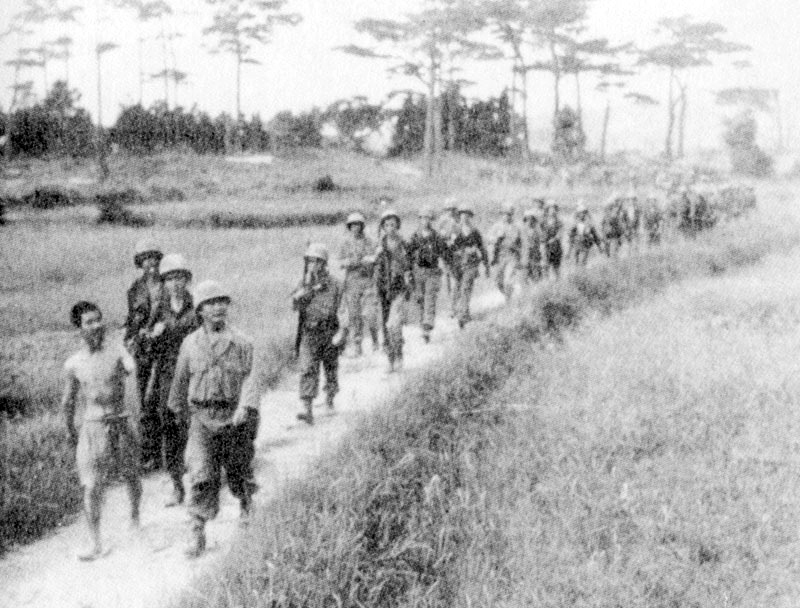 On August 13, 1945, a team of 10 MIS Nisei bound for the pre-Olympic invasion staging with the 11th Airborne Division died in a plane crash on Okinawa. 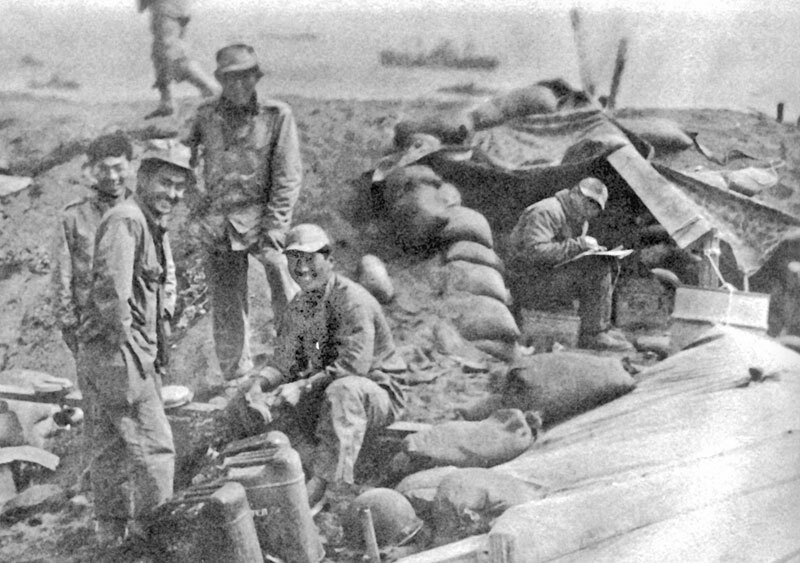 The airfield had been obscured by smoke laid down to foil a Japanese air raid. Japan’s surrender was announced two days later.